GFA-supported pastor Biru loved the people around him. You could almost see his compassion as he passed by paddy fields after a day of ministry. He knew many of the villagers, and every year he watched the families grow along with their crops. He saw how some were deep in poverty, while others, like Agna and her family, always had enough to survive and even thrive. No one could have guessed that Biru, with his selfless, observant nature, was once a nuisance in his home village. This is Pastor Biru and his family. They serve the Lord together in Agna's village. Biru grew up in a nominal Christian home. As a boy he attended Sunday school every now and then. But even though he was exposed to Christian teaching, he never fully grasped the love of Jesus for himself. When Biru became a young man, his father passed away. Gradually, as a result of the lack of guidance in his maturing years, Biru's life went downhill. Intoxicating addictions consumed him, and Biru hung out with friends who were bad influences. Over time, he became known as an irritation in his village. Although Biru knew he was lacking peace and meaning in his life, he didn't know his actions were harming him or displeasing the Lord. But by God's grace, one day a man came and shared about Christ's love with Biru and his family. It finally all made sense. Through this encounter Biru finally understood the mercy of God in his life. Biru repented of his sinful lifestyle and started to live for Jesus, forsaking his addictions and harmful friendships. Peace took the place of the emptiness he felt before. Because of his closeness with Jesus, Biru desired to pursue Christ's call to bring news of peace to everyone who would listen. Biru enrolled in Bible college and later graduated to serve in full-time ministry as a GFA-supported worker. His knowledge of God's Word increased during his studies, and so did his passion to be an influence of love in his society. Now a pastor, instead of a trouble to those around him, Biru was able to effectively minister in his sphere of influence. There were many people in his village who didn't understand Jesus or know Him personally—something Biru once could relate too. Biru understood the spiritual climate and unique hardships of life in his area, which enabled him to speak into his neighbors' lives. Biru faithfully visited those who needed prayer and encouragement. He also led a congregation in his village, shepherding the believers who loved Jesus alongside him. But there were still many who hadn't experienced the Lord. One such family was Agna's. Agna and her family didn't know Jesus, and it wasn't until a crisis shattered their stability that they began to understand what Biru's life represented. Agna and her husband worked hard in a paddy field, like this one. Every year their crops yielded plenty of rice. They never had to purchase rice at the market until one year their crops stopped producing the abundance they were used to. Agna and her husband were never rich, but they had enough each year to live on. Along with some bamboo crafts that they made and sold in the village, they both labored in their rice field. 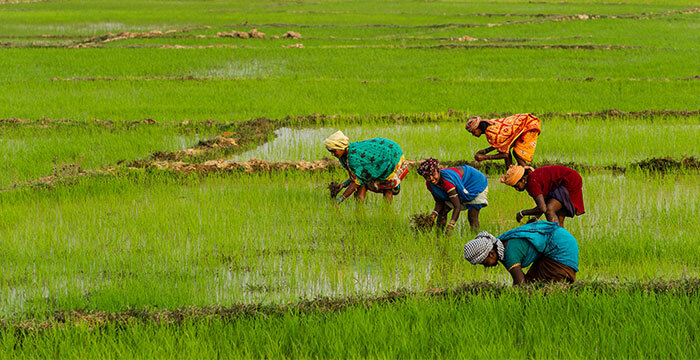 Their field always produced more than a year's worth of rice for their family to live on, and they never had to purchase any from the market. In fact, they even had enough to give a generous offering to their traditional religious priest once a year. But in 2014 all this changed. Suddenly, for no apparent reason, their paddy field did not produce a sufficient crop. They only had enough rice to last them four months. Because of this lack, Agna called for the priest to perform magic over their field, hoping it would cause the land to produce more. The priest did many rituals, but the next year, their crops grew worse. This time, they only had enough rice for two months. Agna and her husband felt they had no choice but to call their two children home from their boarding schools in order to help the family stay afloat. As a mother, Agna struggled to see her children forced to forsake their education, and as a wife, she observed her husband grow discouraged due to her lack of income. As a mother, Agna struggled to see her children forced to forsake their education, and as a wife, she observed her husband grow discouraged due to her lack of income. On top of this burden, Agna found herself doing something she never had to do before: beg. One day, despite her timidity, Agna decided to ask Pastor Biru for a little rice. He seemed to want to help others in his village; maybe he would help their family too. Agna didn't know it, but her unfortunate situation would lead her to the greatest gift she could ever ask for. When Agna approached Pastor Biru, he noticed there was something wrong just by the expression on her face. With compassion and a desire to help, he welcomed her. It was difficult for Agna to get the words out, but Pastor Biru, sensitive to her emotions, assured her she could share anything she wanted. Agna then opened up and talked about the condition of her family. "Right now we do not have rice to cook," she said. "If you can give me enough rice to cook for one time, next time I will go and beg from others." When Agna asked Pastor Biru for a little rice, he gave her much more. He sent her home with rice and a hope that Jesus cared for her and her family. Pastor Biru was surprised by her words. Agna's family had always had plenty. 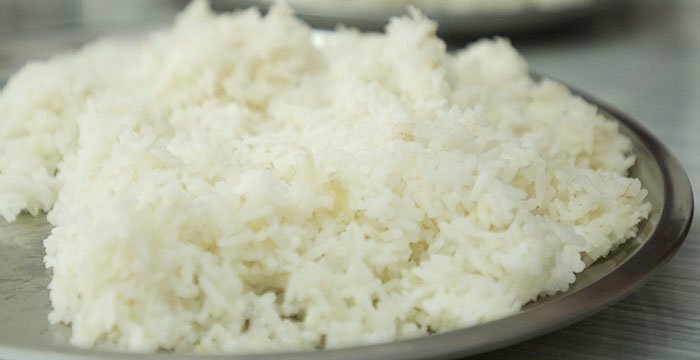 The pastor eagerly gave Agna more rice than she asked for and told her she had no need to repay him. He prayed for her, and Agna left their home with a happy but perplexed heart. She suddenly knew there was something different about the Christians, and she wanted to know more. Agna walked home that day with a generous portion of rice in her hard-working hands and a much lighter heart. "When crisis came, even our own . . . relatives were not willing to help," Agna told her family when she arrived home with the rice. "But the Christian people helped us so why don't we call the missionary for prayer?" Agna's family called on Pastor Biru to pray for them and their crops. The next year the family experienced a miracle! 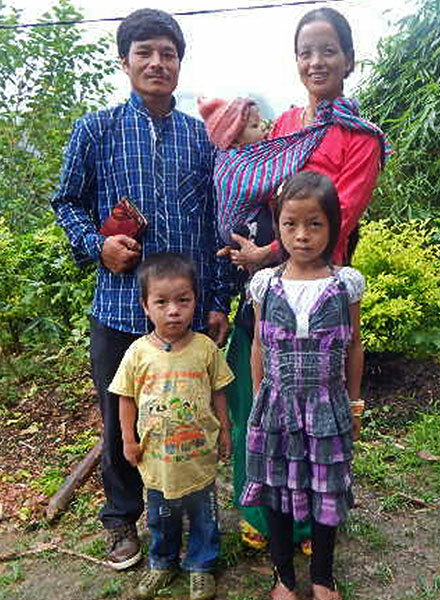 The same God who had delivered Biru from his addictions now delivered Agna's family from poverty. God blessed their crops, and they yielded plenty of rice for the whole year. Because of God's faithfulness and His love shown through Pastor Biru, Agna gave her heart to Jesus and now attends church on a weekly basis. You can partner with national missionaries through your prayers and financial support today. Be an agent of hope alongside them by equipping them to effectively minister in their spheres of influence! Pastor Biru was able to minister to Agna because of the partnership of believers like you. National workers in Asia are eager to see communities experience the transformational love of Christ as they themselves have, but they need prayer and financial support to enable them to minister full time.  Will you proclaim the news of redemption as you partner with these men and women? Today you can be part of touching lives with the love of Christ. Sponsor a missionary today, and change lives for eternity!